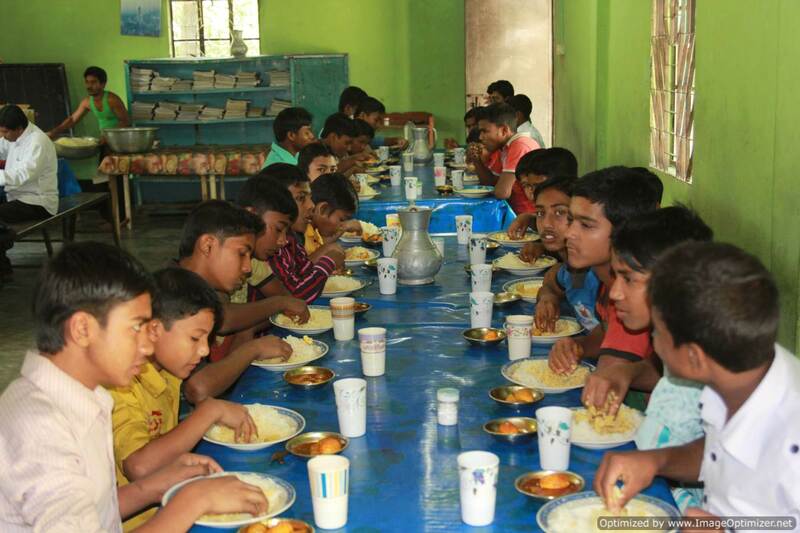 Bangladesh Methodist Church has been started in August, 1984 with a motto “Soul winning and Church planting”. Until now BMC is running with that motto and she is able to win more than 18,000 Souls for Lords Kingdom. Founder of BMC Bishop Nibaron Das has strong desire not for winning the soul but to nurture the future leaders for the Church as well as for the nations. He was dreaming with prayer and an elder from Shinpoong Methodist church of Seoul South Annual Conference of Korean Methodist Church, established this Hostel as a remembrance of his mother name Exalt Jay Yeon Shin in 2004 . This 2009 for the first time 6 students graduated from the hostel with good result and they enroll good colleges. One of the students enrolls a famous college in Bangladesh name Notredem College. Another students graduated from University of Dhaka. We believe that they will be great leader for church as well as for the nation in near future. Students can study in this hostel from 6 grade to high school with free of cost. Every month each student need $30 for their lives expenses and study materials and others. Please pray for their lives.